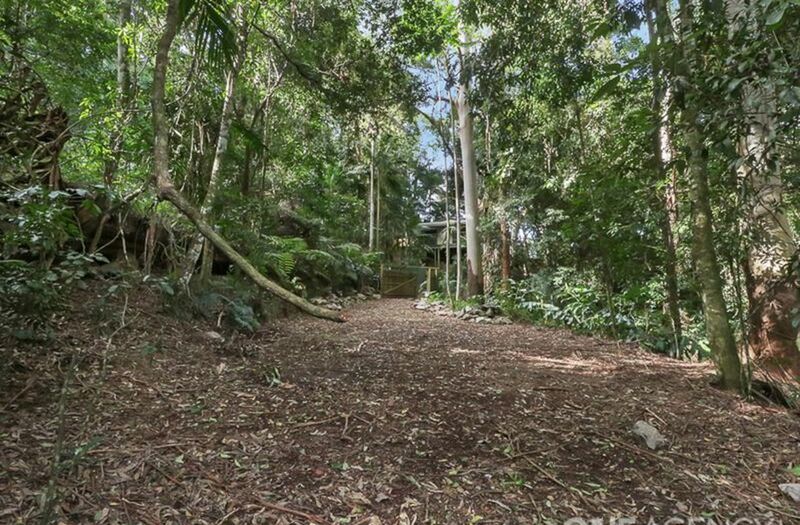 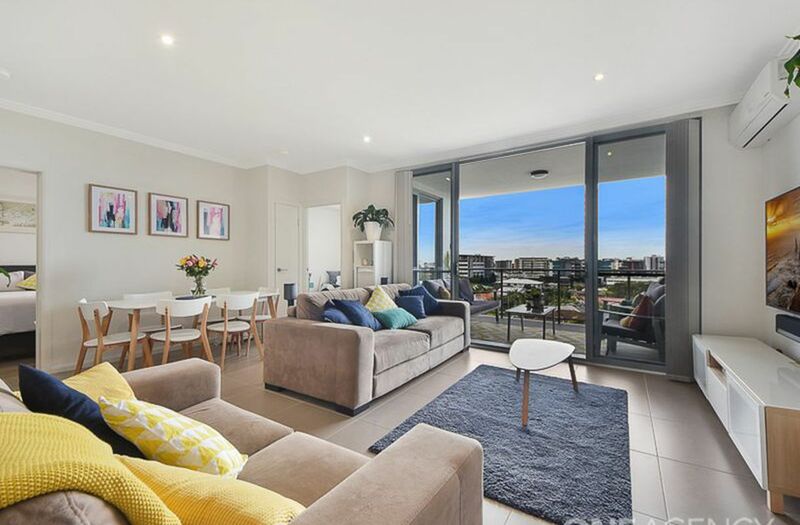 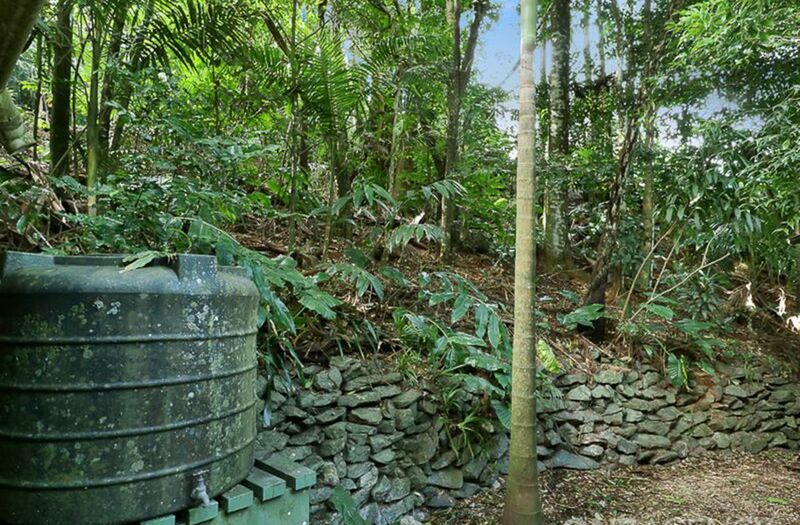 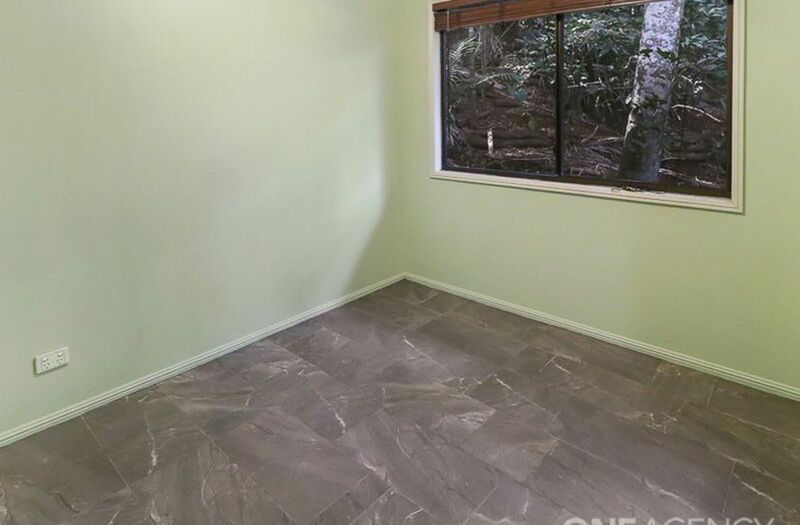 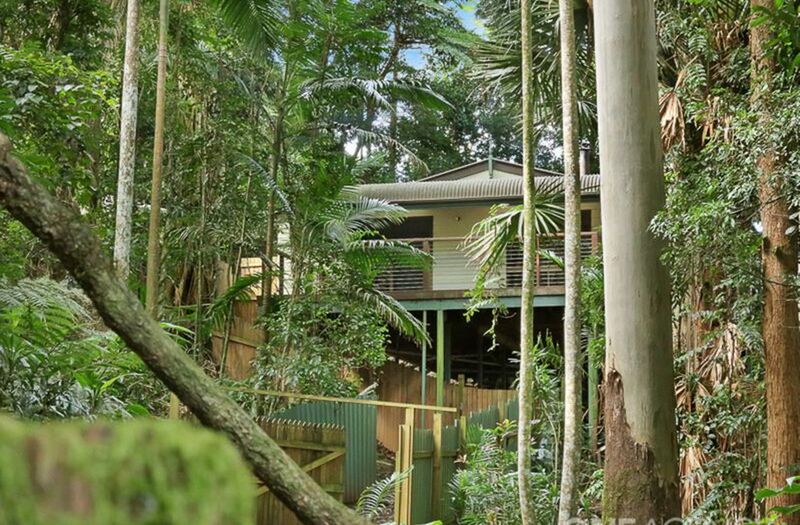 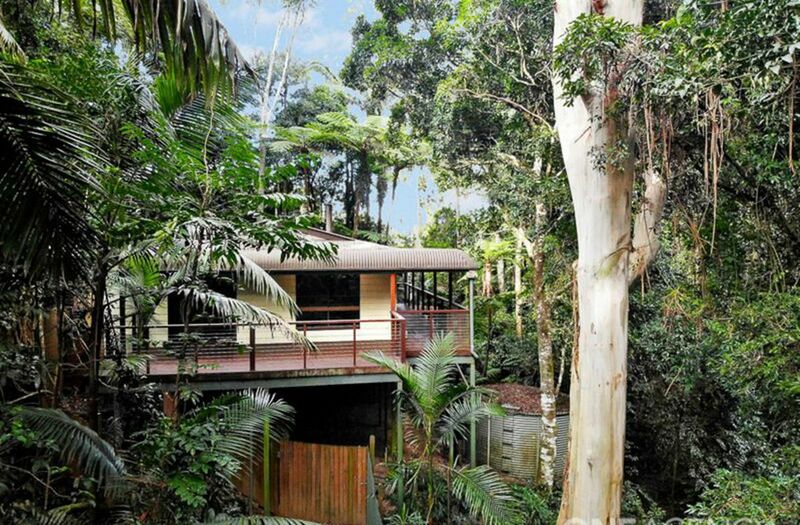 Part of the Mt Glorious community, and surrounded by National Park, this cosy rain forest retreat is peacefully nestled amongst nature on over half an acre (2601m2). 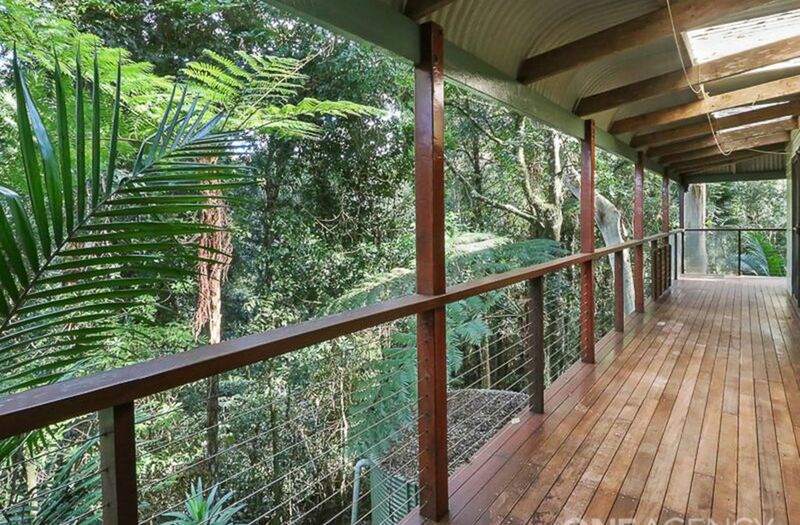 Feed the birds from the elevated deck and wrap around verandas which allow you get up close. 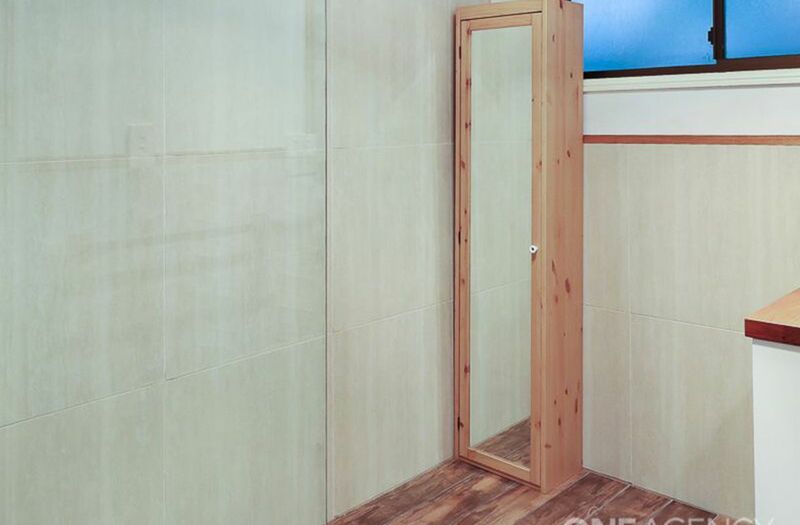 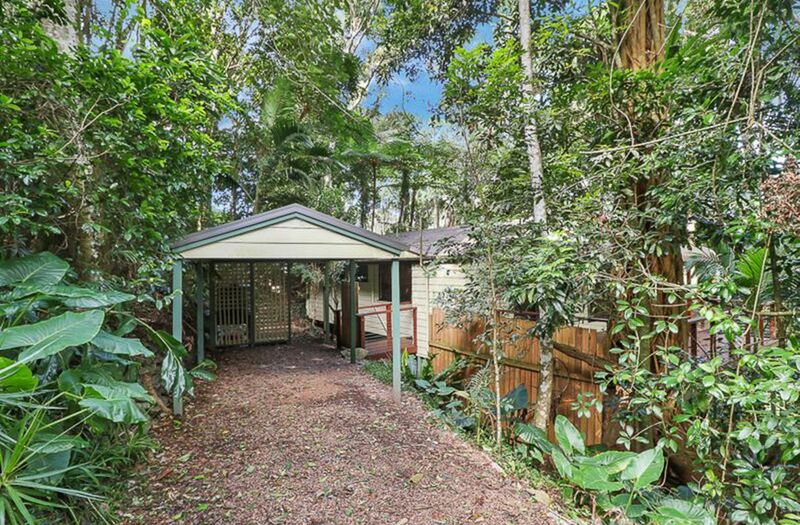 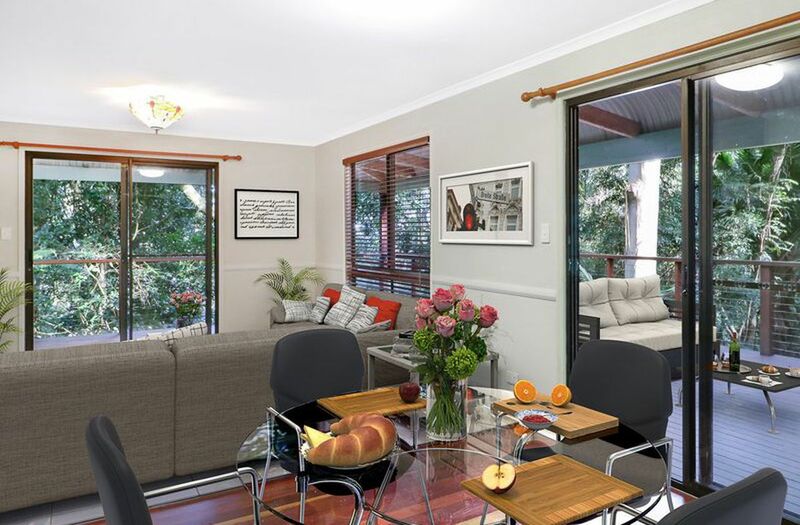 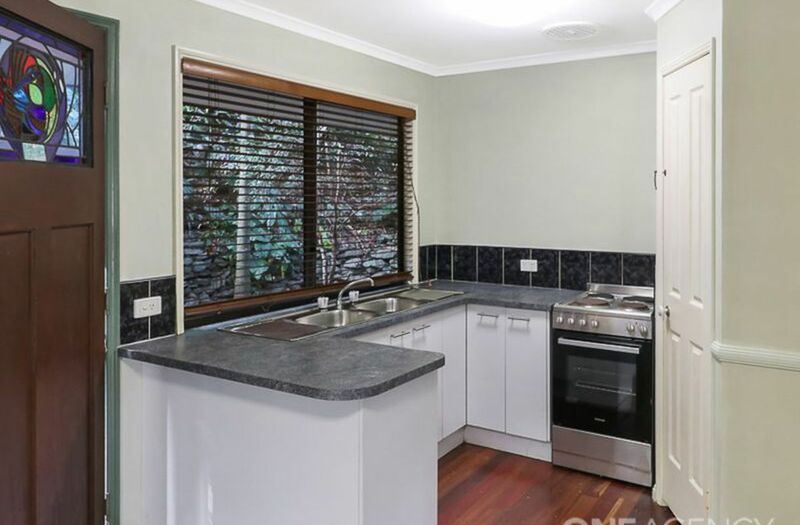 This charming rain forest cottage enjoys a Northerly aspect on a picturesque, elevated block. 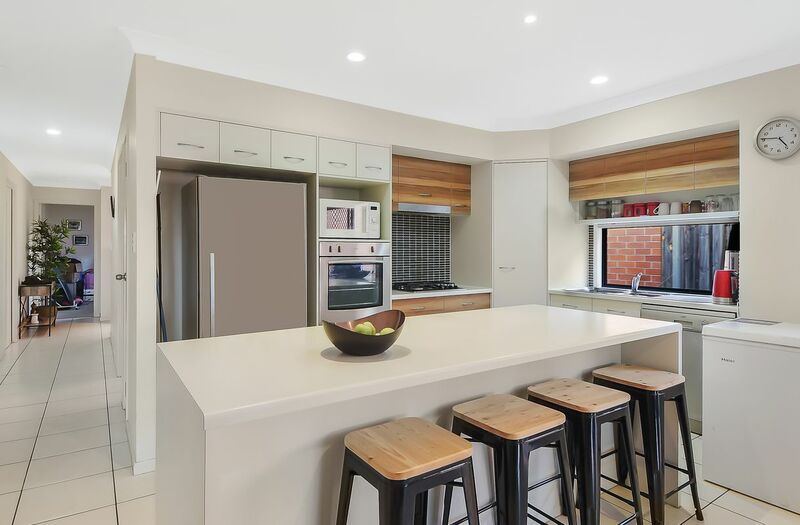 An easy use kitchen, new bathroom and open plan living and dining areas - enjoy the warmth of a toasty fireplace. 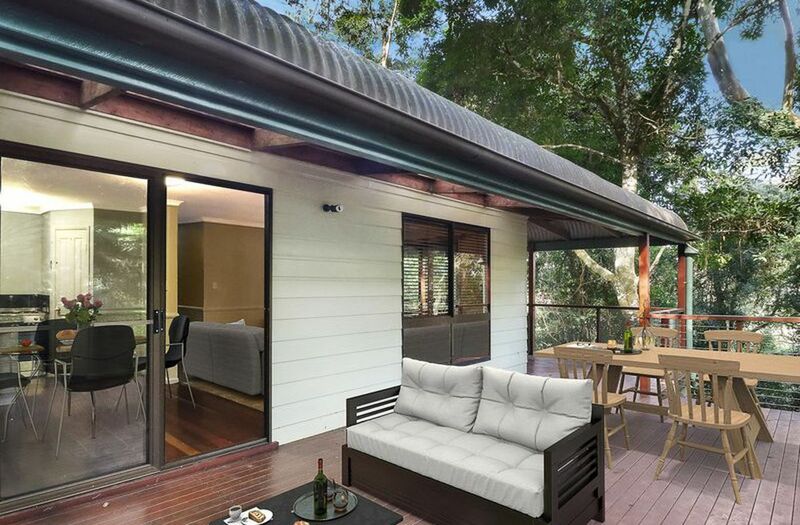 Feel close to nature, watch the bird life glide by whilst relaxing on the open deck. 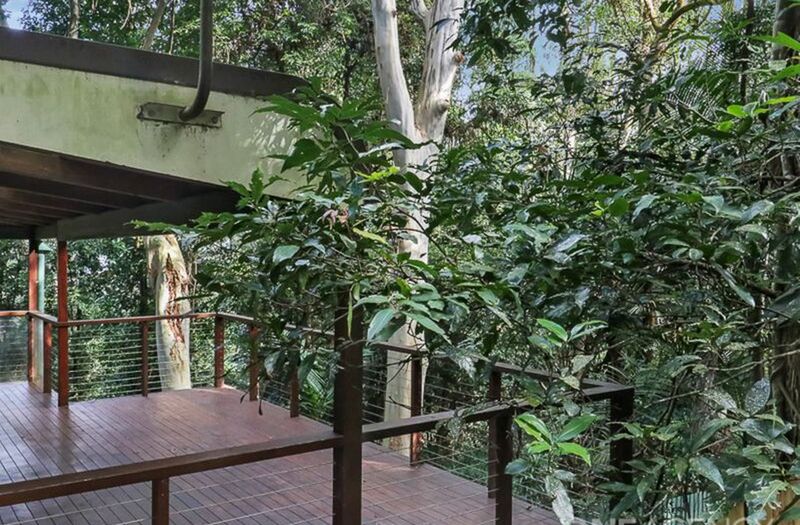 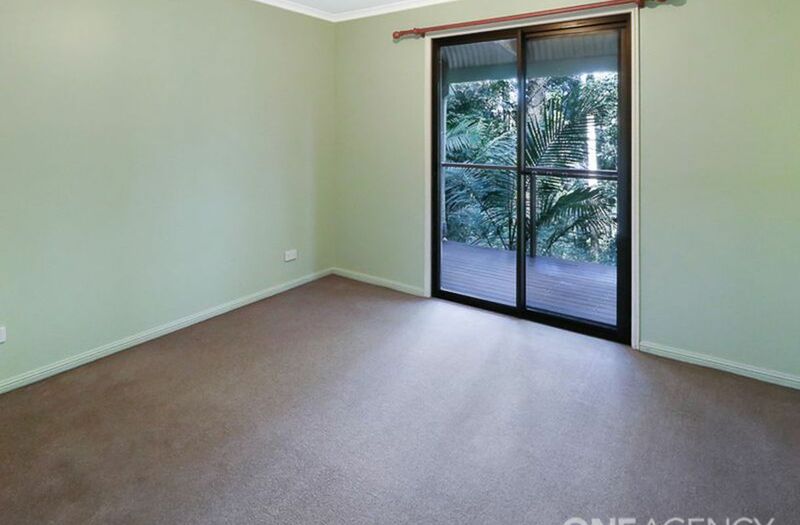 This is a rare opportunity to secure a slice of rain forest magic, nestled in a very exclusive part of the Brisbane hinterland and embraced by national parks. 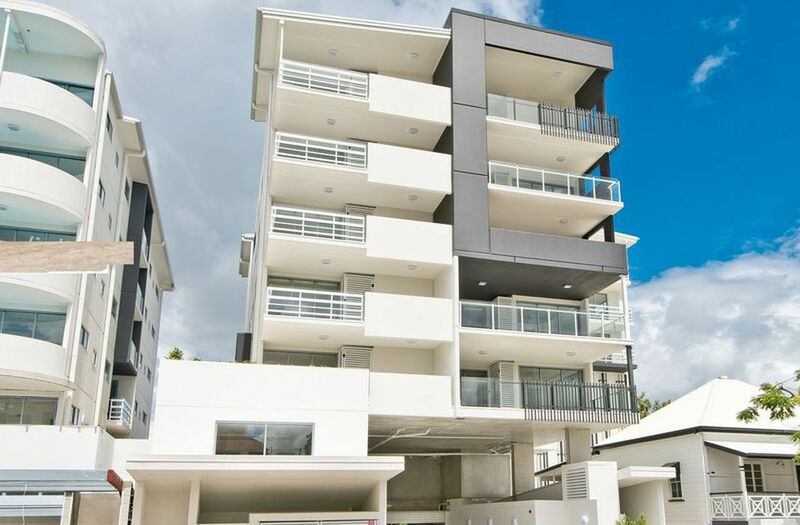 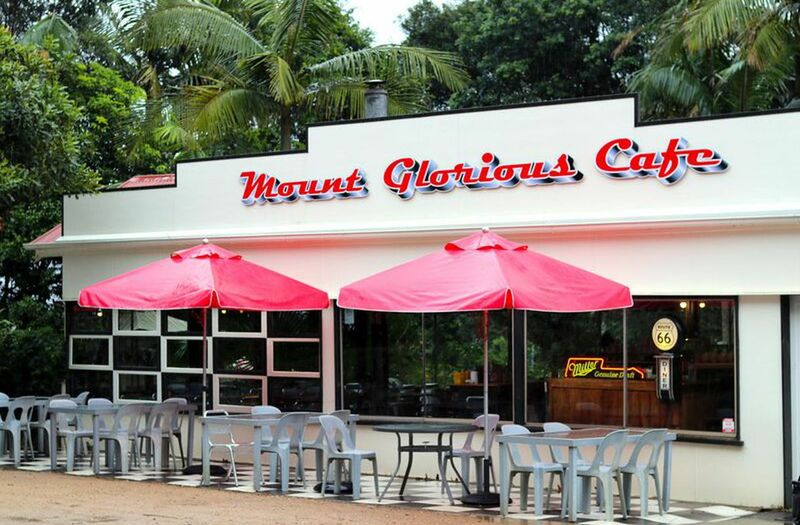 This sanctuary from the city life is part of the Mt Glorious community, consisting of local shops, cafe's and restaurants. 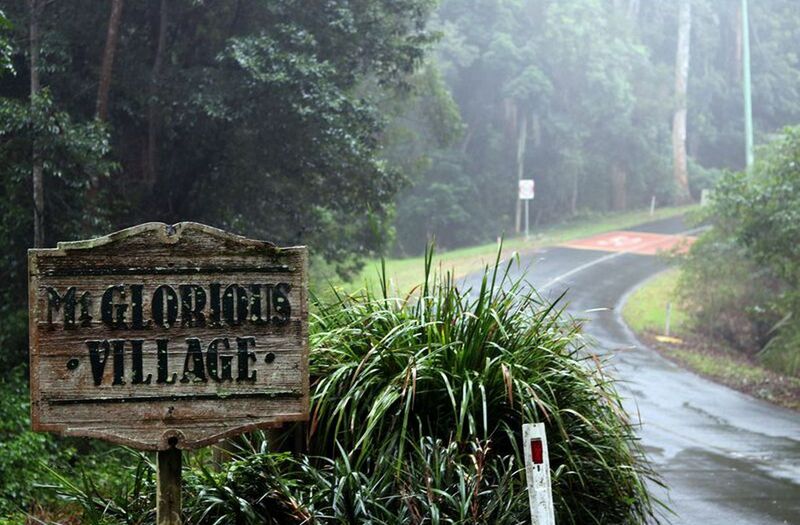 Samford village is just down the range.